Alongside the colourful iPhone 5C, Apple’s new low-priced handset targeted at the mid-tier market, the company has also unleashed its latest high-end smartphone, which according to our expectations, Apple is calling the iPhone 5S. 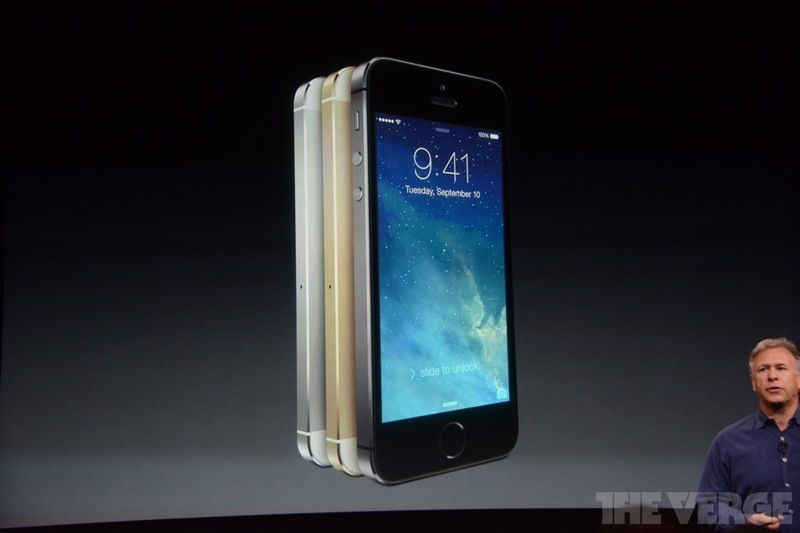 It’s packed with “incredible technologies”, as Apple calls it, and most rightly so. It features a powerful A7 processor with 64-bit desktop class architecture, an M7 “motion co-processor”, a stunning 8-megapixel camera with 1.5 microns pixel size and a new 5 element lens with F2.2 aperture, an innovative dual-LED flash, a “Slo-Mo” 120fps 720p HD video capture technology, a new FaceTime HD camera with backlight illumination, superior battery performance and the all new “Touch ID” fingerprint sensor, built right into its Home button. The iPhone 5S retains the same aluminium chassis as its predecessor, sporting a 16:9 4-inch 326ppi Retina display with 1136 x 640 resolution. One major difference however is the choice of colours available with the new handset. 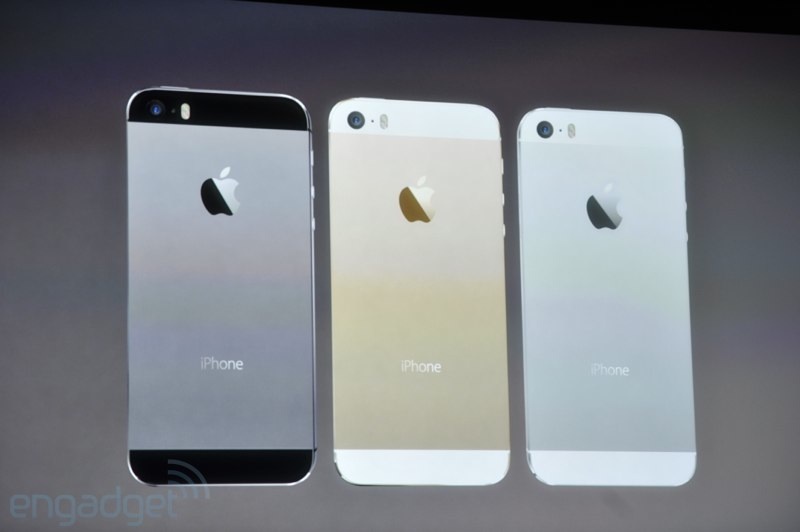 In addition to the usual black (space gray) and white (silver) iterations, the iPhone 5S also comes in gold with white accents that looks pretty awesome. It features the next generation system-on-a-chip A7 64-bit chip, first ever on a smartphone. As Phil Schiller said, “I don’t think the other guys are even talking about it yet.” It has full Xcode support, and is backwards compatible. CPU and graphics are twice as fast. 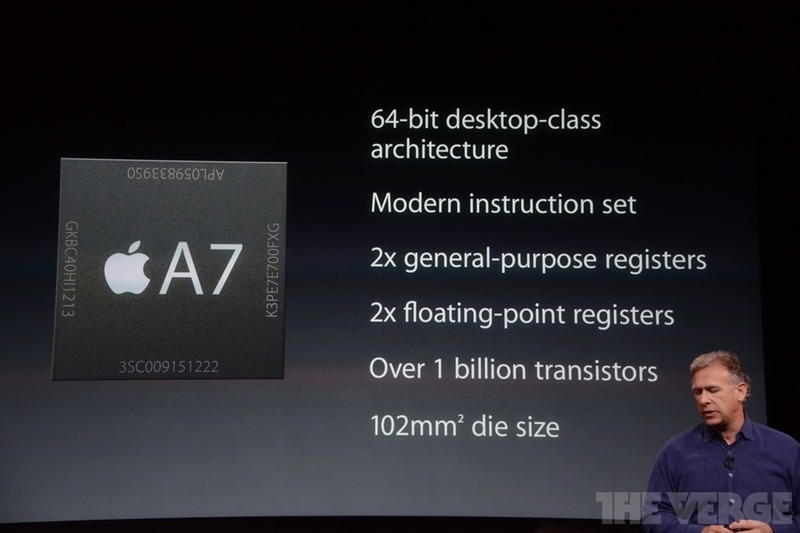 CPU is 40x faster than original iPhone, with half coming with jump between A6 and A7. The OpenGL ES 3.0 offers up to 56x faster graphics performance than the original iPhone. According to Apple, games like Infinity Blade 3 run “5x faster on iPhone 5S than the iPhone 5”. Wow! 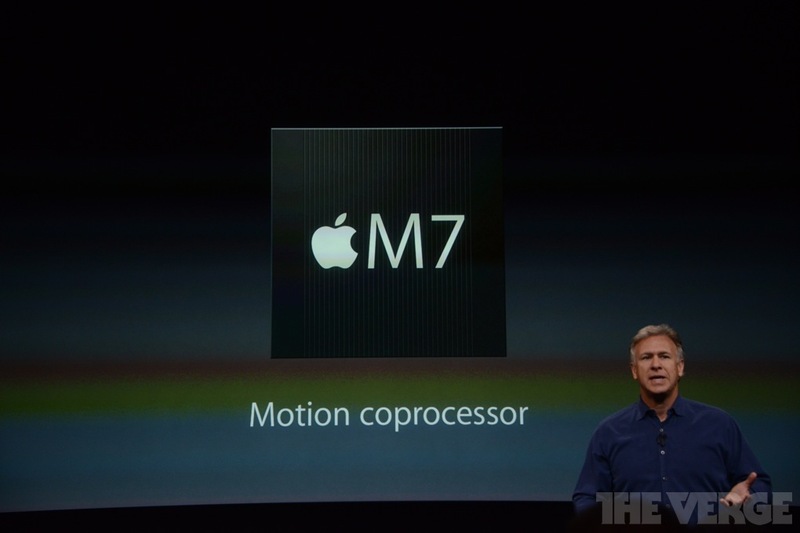 The iPhone 5S also features a new part called the M7, that works alongside the A7. 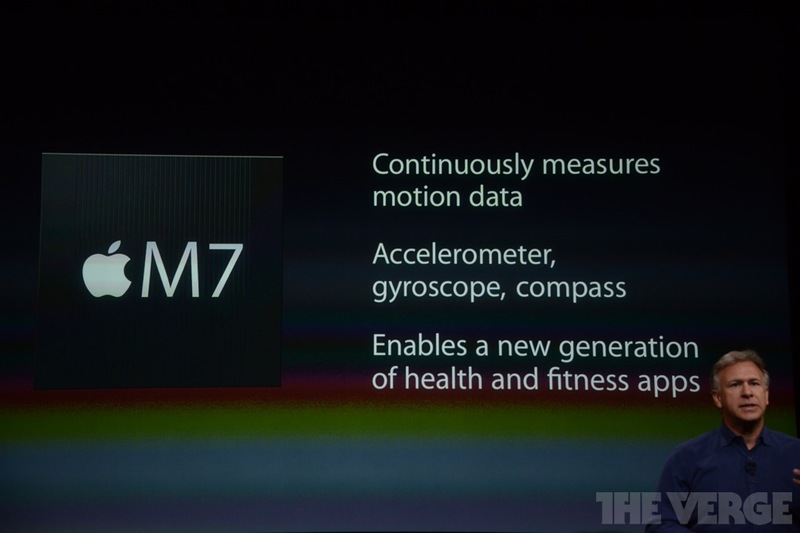 It’s basically a “motion co-processor” that measures the accelerometer, compass, and gyroscope using there CoreMotion API in iOS 7, telling apps if you’re stationary, walking, driving, etc. 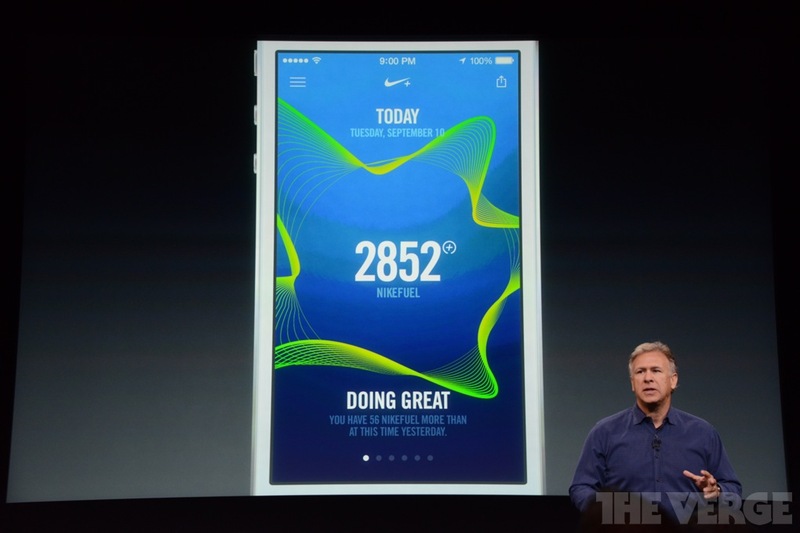 Nike’s upcoming app called Nike+ Move will utilize this new technology, working together with A7, M7, and the iPhone’s GPS. 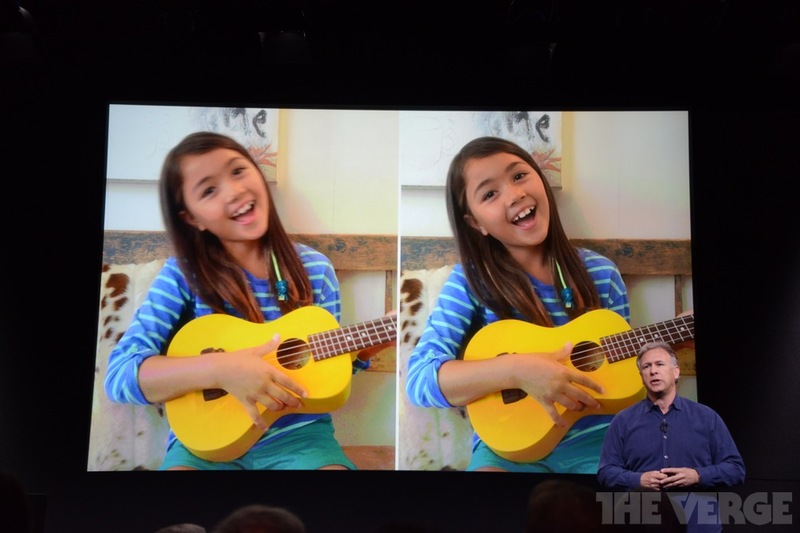 The iPhone 5S packs a brand new iSight camera. 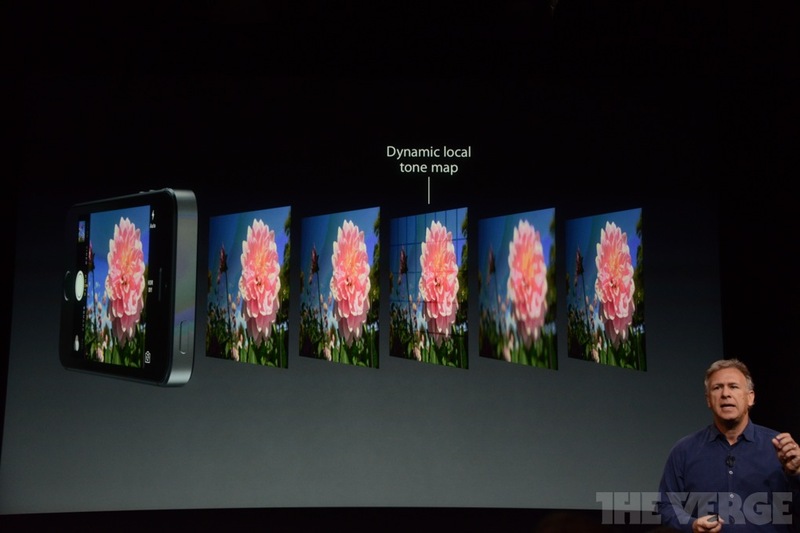 Though it’s sensor is also 8-megapixel, its pixel size is bigger i.e 1.5 microns. It sports a new five-element Apple-designed lens with F2.2 aperture. 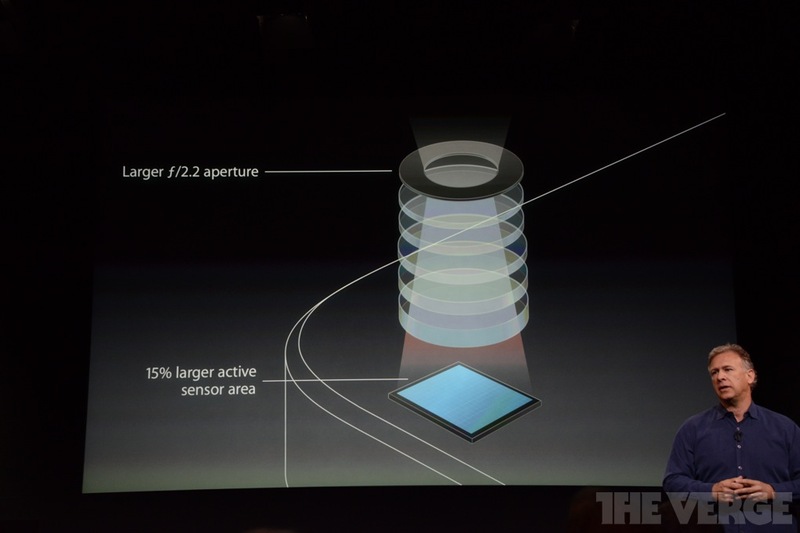 It also features a 15% larger active sensor area. 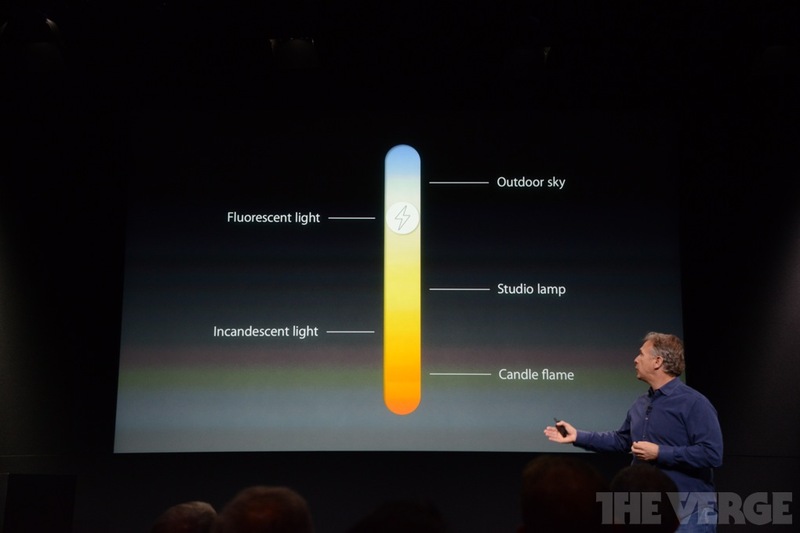 Apple notes that the new software in iOS 7 has been designed to take advantage of this new sensor. The iOS 7 camera app sets white balance, exposure, creates a “dynamic local tone map,” “autofocus matrix metering” with 15 zones – all automatically. The iPhone 5S also features a new “true tone flash.” According to Apple, whatever color your flash is, it’s going to clash with the color in the room, especially skin tone. In order to solve this issue, Apple has introduced a new flash that has two LEDs. One is cool and white, the other is warm and amber. The two are combined to get the right color balance out of the flash. Auto image-stabilization is also present. 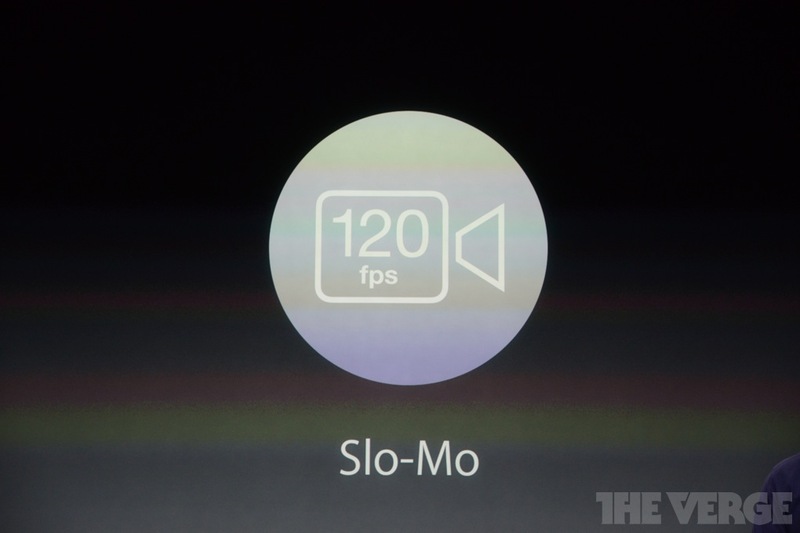 The iPhone 5S camera also features “Slo-Mo”, that captures HD video at 720p at 120FPS. 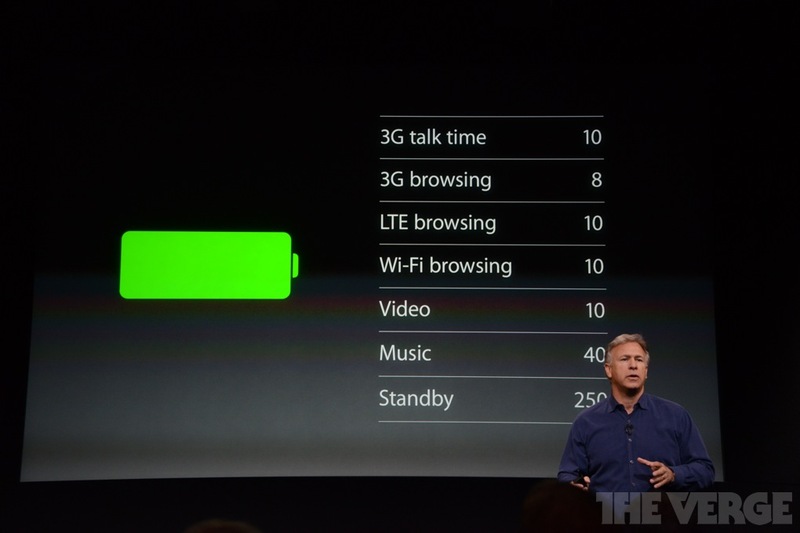 The iPhone 5S battery offers up to 250 hours of standby, which is slightly better than the iPhone 5. Apple claims it will offer 3G talk time of 10 hours and same 10 Hours of LTE browsing. Like the iPhone 5C, it will also supports more LTE bands than any other smartphone in the world, as well as Dual-band Wi-Fi and Bluetooth 4.0 technologies. 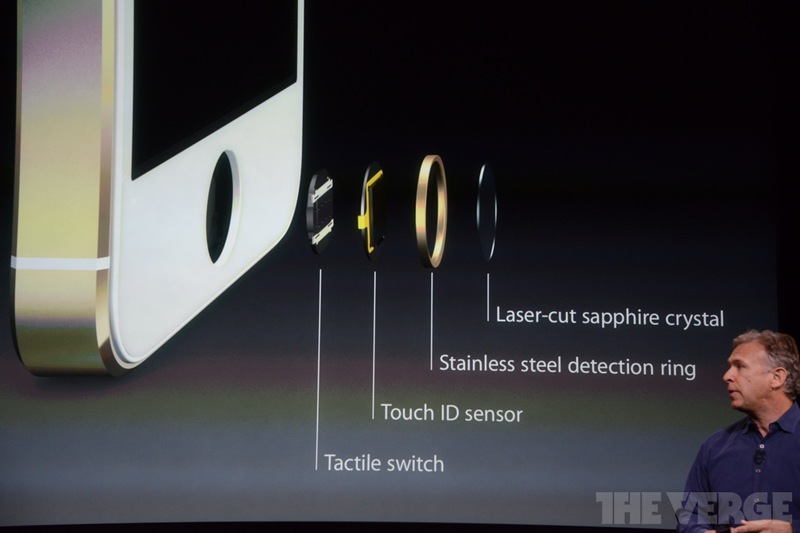 The iPhone 5S also features the all new “Touch ID” sensor. 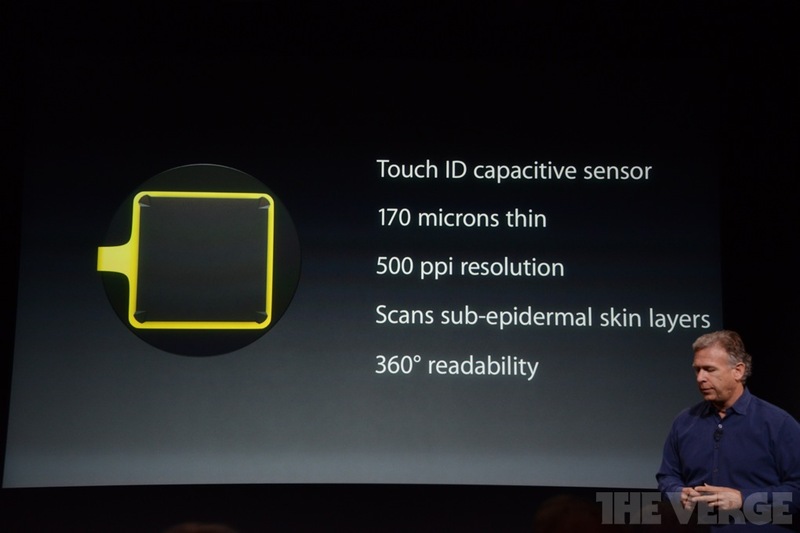 It’s 170 microns thin, senses 500 ppi, scans your sub-epidermal skin layers and can read in any orientation. 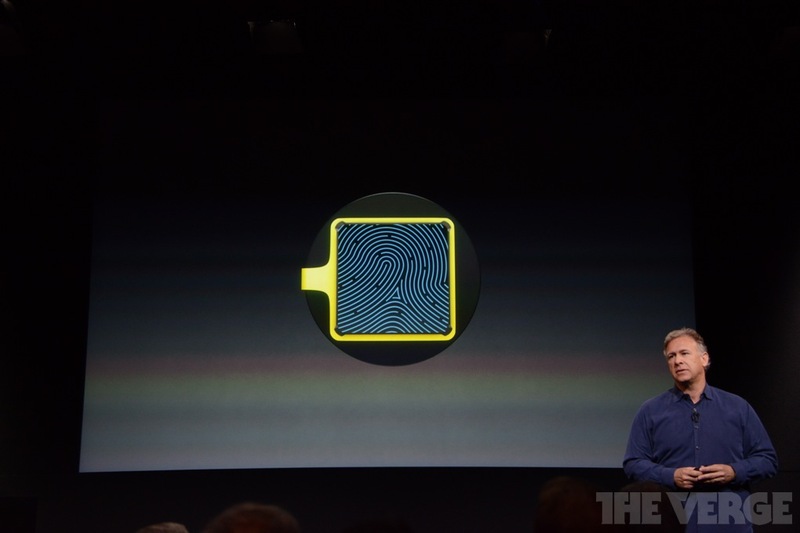 As expected, the Touch ID sensor is built right into the Home button. 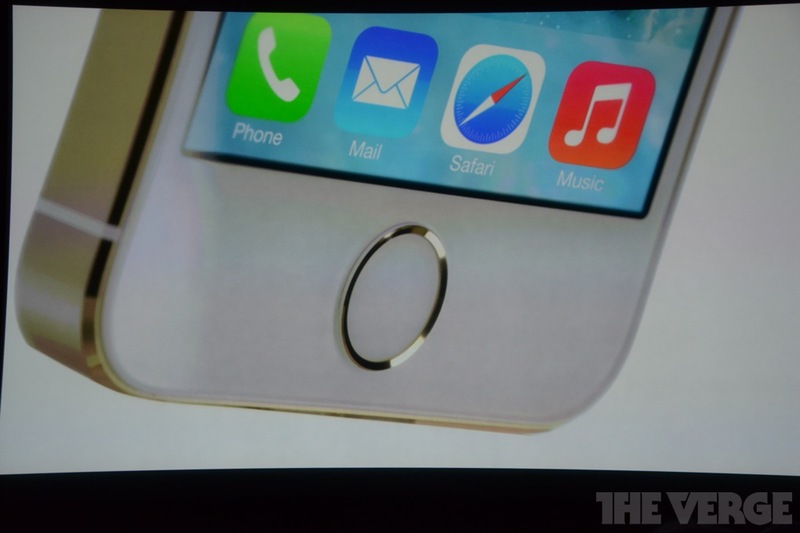 The ring around the home button is just a “detection ring” which turns on the Touch ID sensor. The home button is sapphire so it won’t scratch. “You can simply touch your home button to unlock your phone”, says Apple. 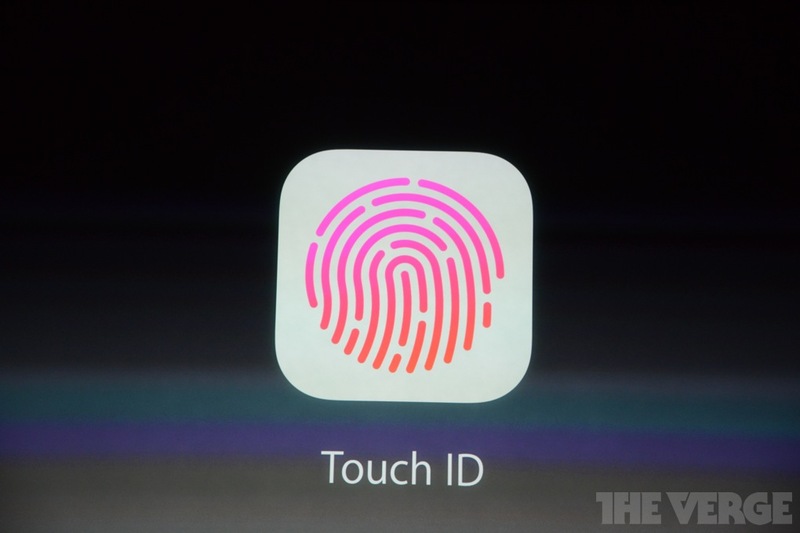 Users can also scan their fingerprint to do stuff in apps, like authenticate iTunes for buying apps. 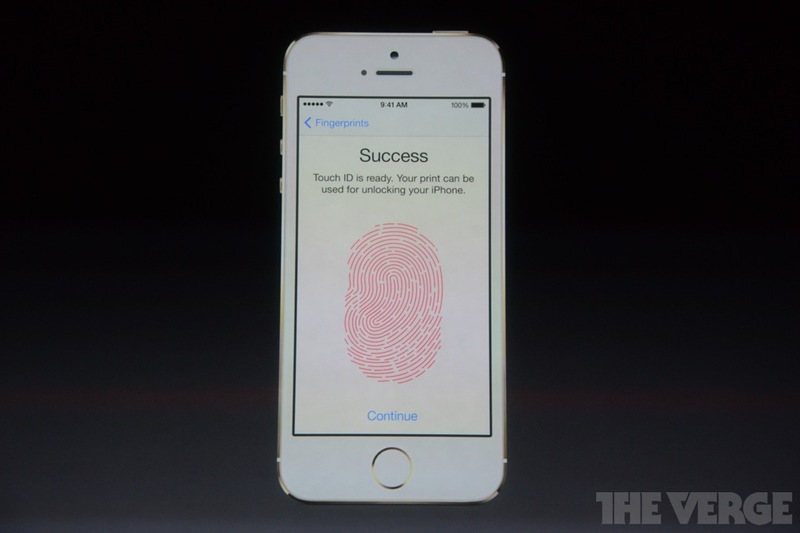 Apple also states that all fingerprints are encrypted, and secured inside a secure enclave. The iPhone 5S will be available in 16GB, 32GB and 64GB for $199, $299, and $399 respectively (based on a two year contract in the U.S) on September 20th in the US, Canada, UK, France, Australia, Japan, Germany, Singapore and China (there’s no pre-order option for the iPhone 5S). We are yet to hear about upgrade pricing from our ‘Big 3′ carriers. However, the unlocked iPhone 5S pricing in Canada has been announced, which starts at $719 for 16GB. 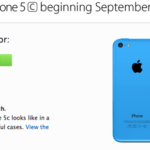 Bell and TELUS have both announced they will offer the iPhone 5S on Friday, September 20, with pre-orders for iPhone 5C starting on Friday, September 13. 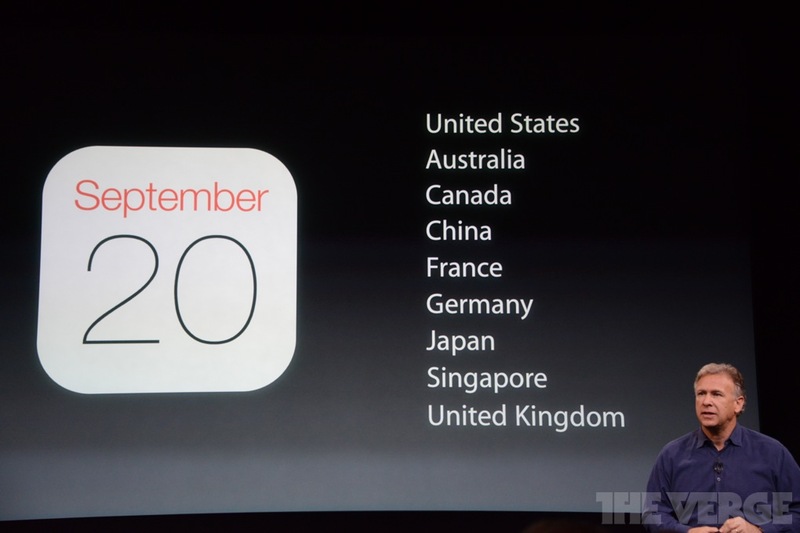 Similarly, Rogers has announced it will also be carrying both iPhone models, with the same dates as above.